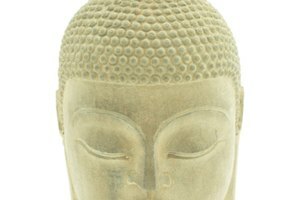 The Buddha described reincarnation as the taking on of a new body in a new life. But just because you were born a human in this life does not mean you will be a human in your next reincarnation. Some forms of Buddhism have six different realms where you can be born: the god, or deva, realm; the demi-god, or asura, realm; the human realm; the animal realm; the hell realm; and the hungry ghost, or preta, realm. In addition, traditional Mahayana Buddhist cosmology includes four higher realms, each of which can be achieved by human beings. 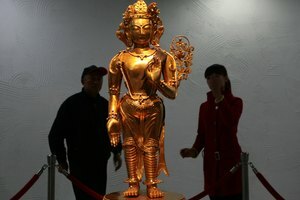 These include the Bodhisattva and Buddha realms, the highest states of existence. All of these states, however, are impermanent, and which realm you are born into depends on your karma. The basic idea of karma is that your actions affect you, either positively or negatively. When you do evil or good deeds, this affects you in the future. Karma follows you even into your next life. Likewise, whatever you are experiencing now, either good or bad, is the consequence of something you did in the past -- either in this life or a previous one. Even those who are enlightened are not exempt from the effects of karma. Karma determines where you will be reborn and the circumstance of your next life. Good karma can result in being born in one of the higher realms, while bad karma can cause rebirth as an animal or a hell being. The aim of Buddhism, however, is to escape this cycle of rebirth altogether, to achieve nirvana. 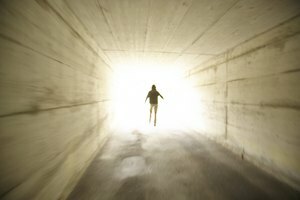 In Buddhism, the process of moving from one life to the next involves the consciousness leaving your body at the time of death and taking on an intermediate state, described as a very subtle form of being in which you have not yet entered the body of your next reincarnation. 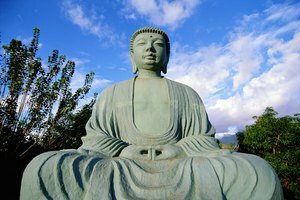 In this state Buddhists believe you are propelled by your karma, and your state of mind at the time of death, into your next reincarnation. This process of finding a new birth can happen almost immediately or take up to 49 days. Abraham Dusk is a fiction and travel writer from the United States. Since 2008, he has traveled to more than 50 countries and written about his experiences for various online and print publications. Dusk currently lives in India. Dusk, Abraham. 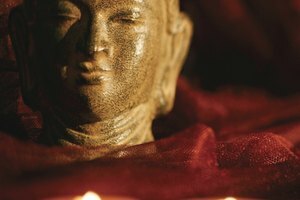 "Beliefs of Buddhists on the Afterlife." 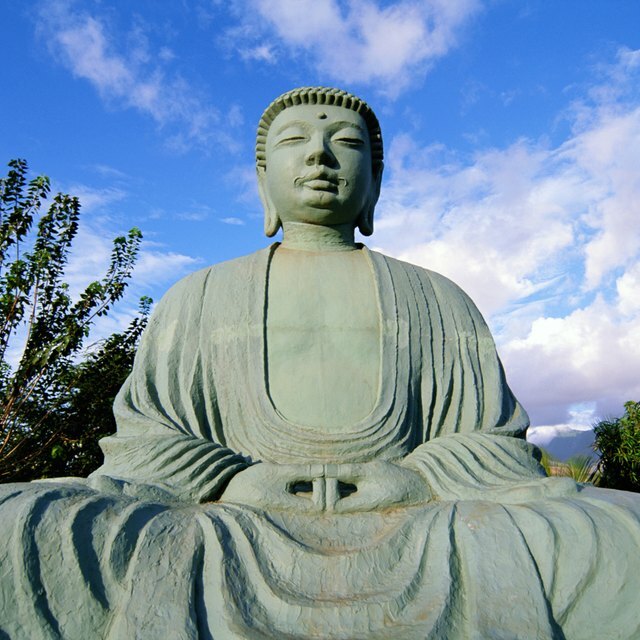 Synonym, https://classroom.synonym.com/beliefs-of-buddhists-on-the-afterlife-12086150.html. 29 September 2017.